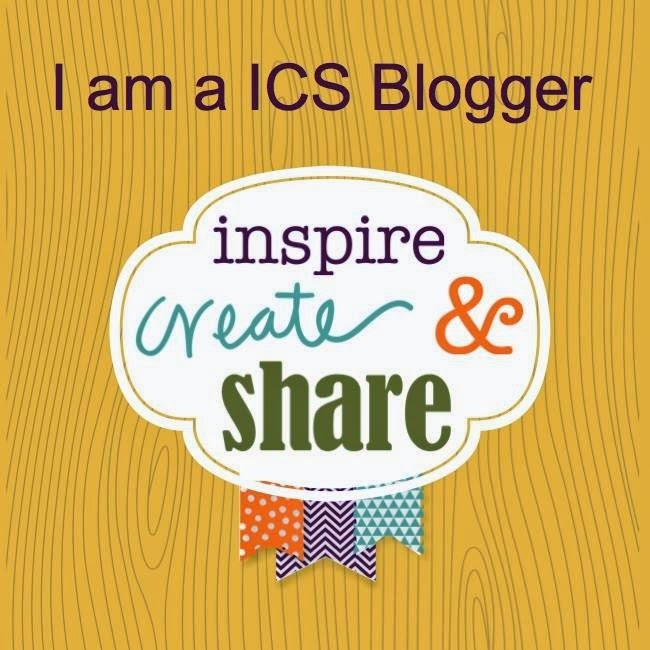 Join us for the November Blog Hop. So much fun!! Love some of the older stamp sets. Had fun with this card for convention holiday swap. Check out Cindy's by clicking on the "NEXT" button. Check out Nicole's by clicking on the "Previous" below. If you want to check out the other entries, you can check out their websites below. I love the circle design, Pearl, especially the Lovely As A Tree image! Very pretty! Love the colors, love the layout, love it all. Great Christmas card. Love this card. It really shows the season. Nice job Pearl. Pretty card, Pearl. I love the variety of images and textures with the circles. I love your card, it turned out beautiful! How clever Pearl I still love that stamp set too! 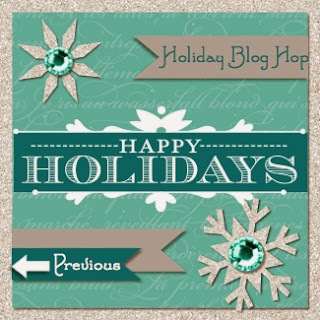 Thanks for sharing and thanks for playing in our blog hop! I love the circles and the woodgrain background! Great layout, nice card!! Wow Pearl! I love your card! Will definitely CASE that one!